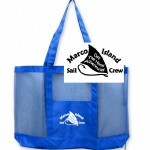 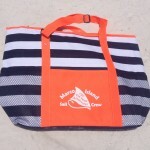 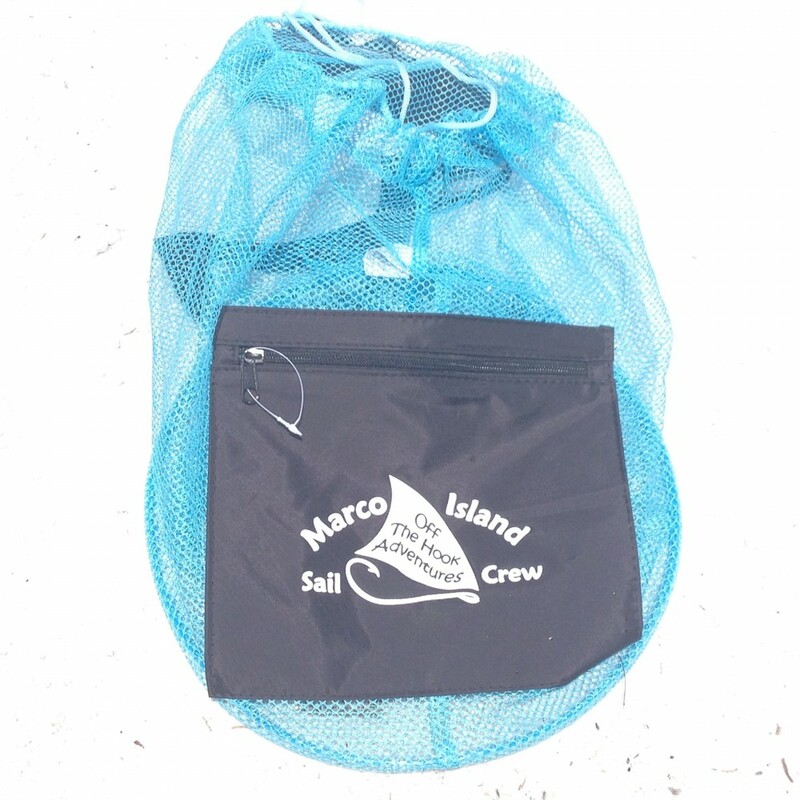 Marco Island Boat tour Gear. 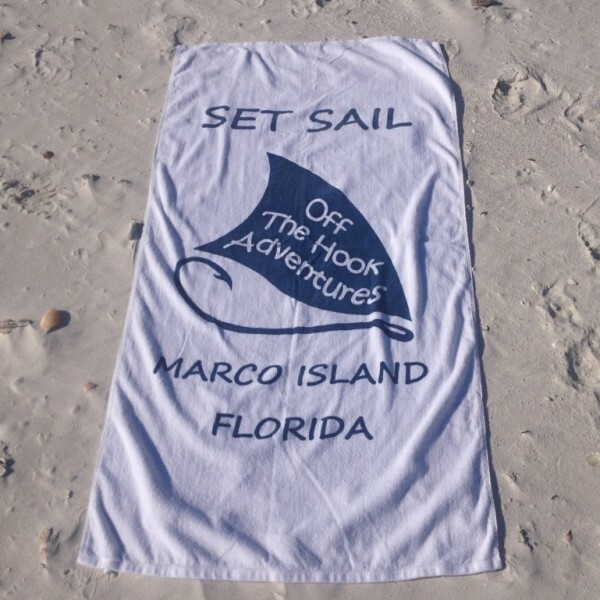 Marco Island Florida Off The Hook Adventures. 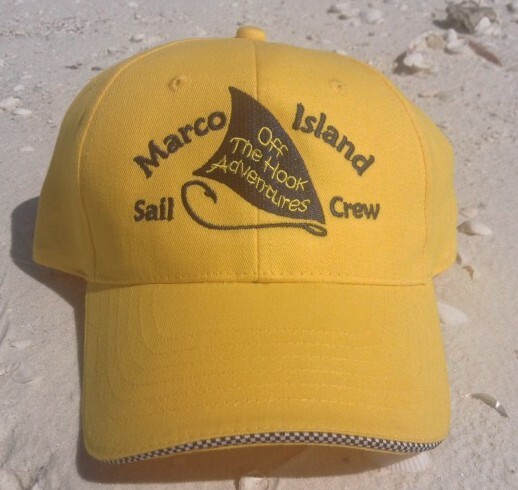 Ships store souvenir adventure gear.